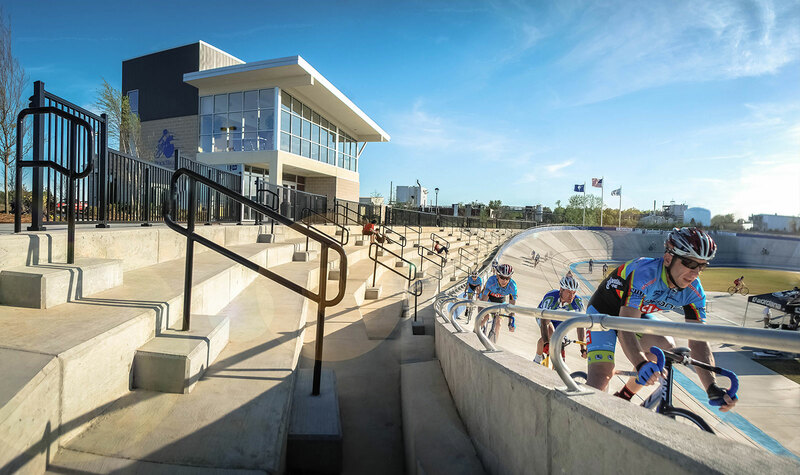 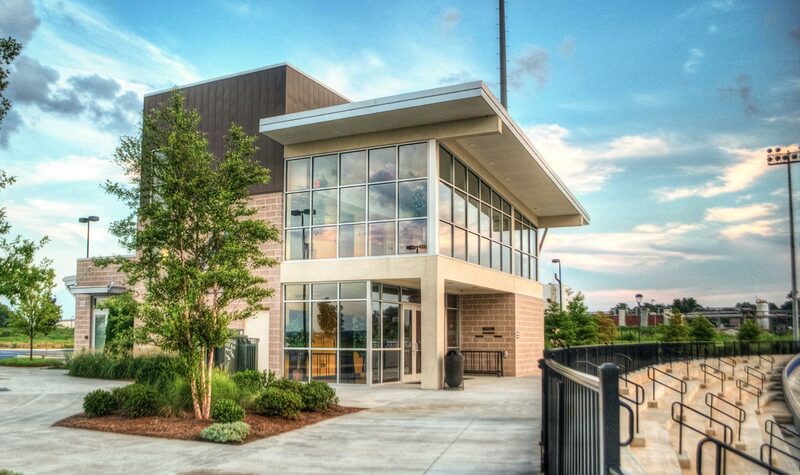 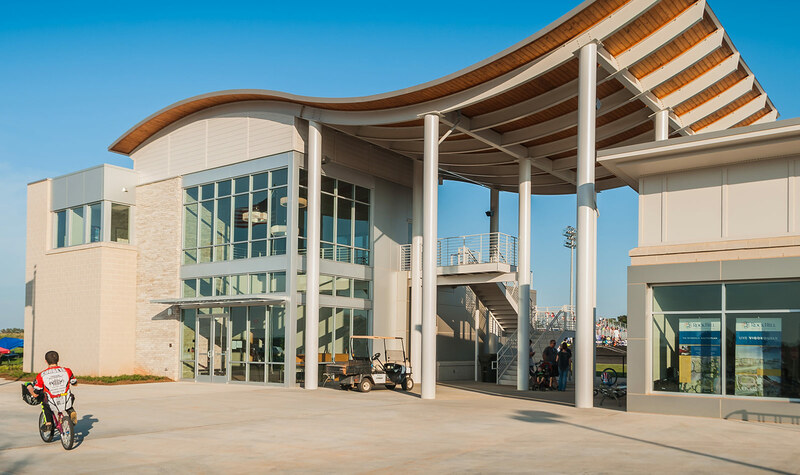 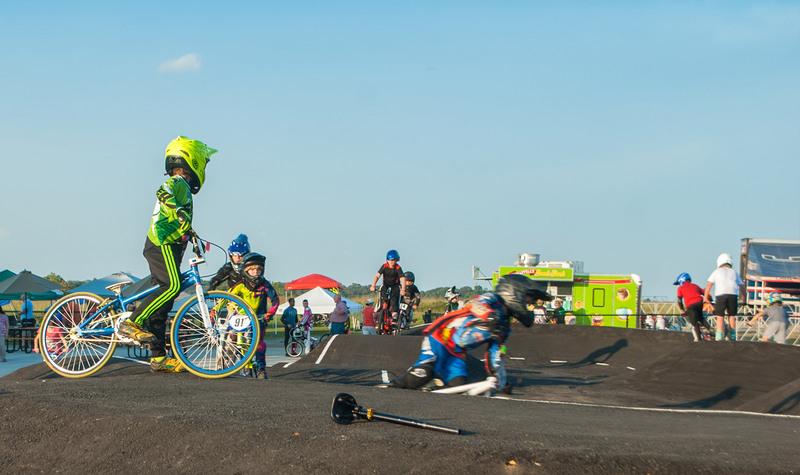 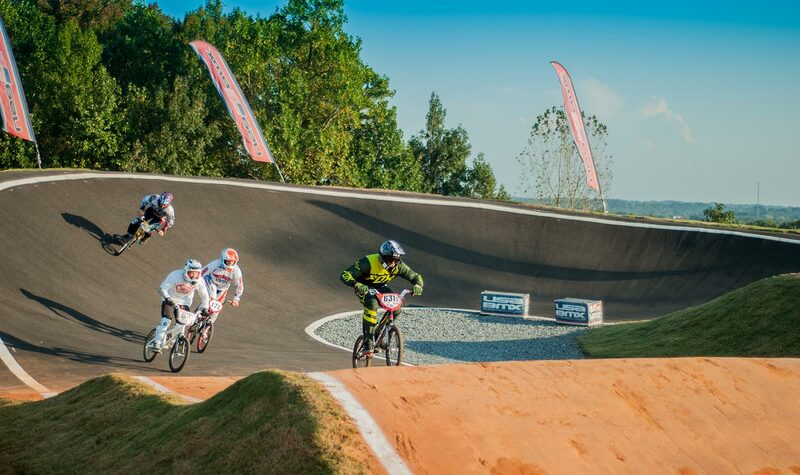 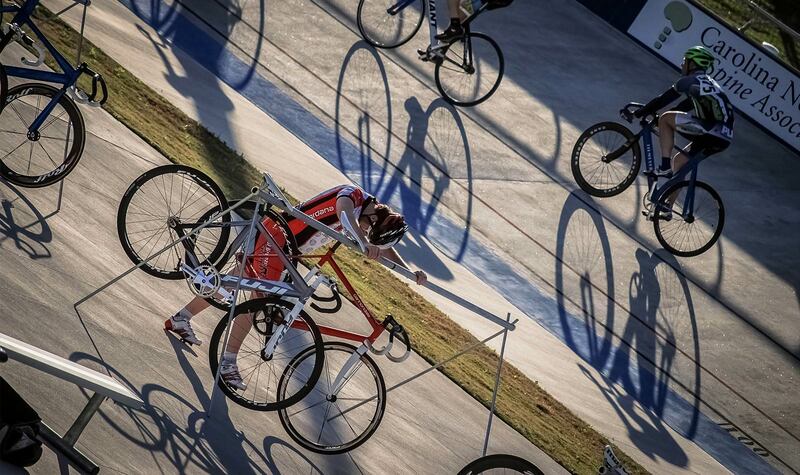 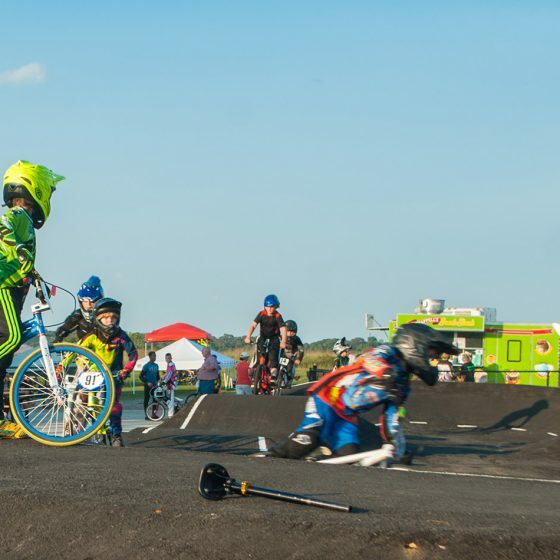 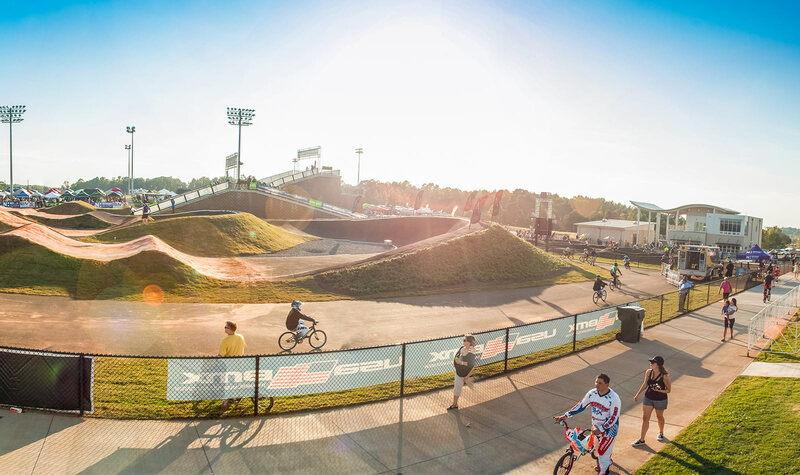 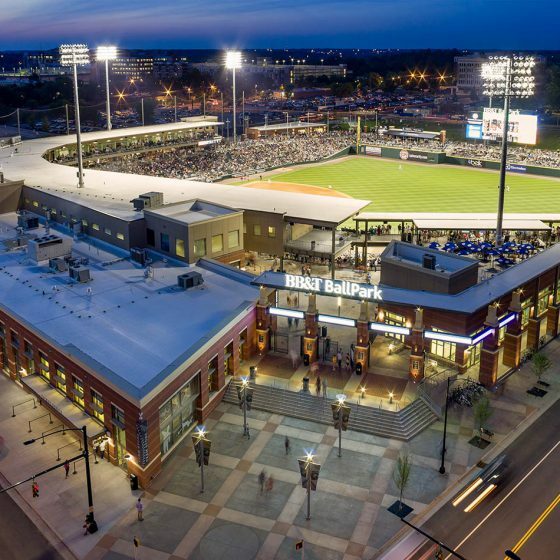 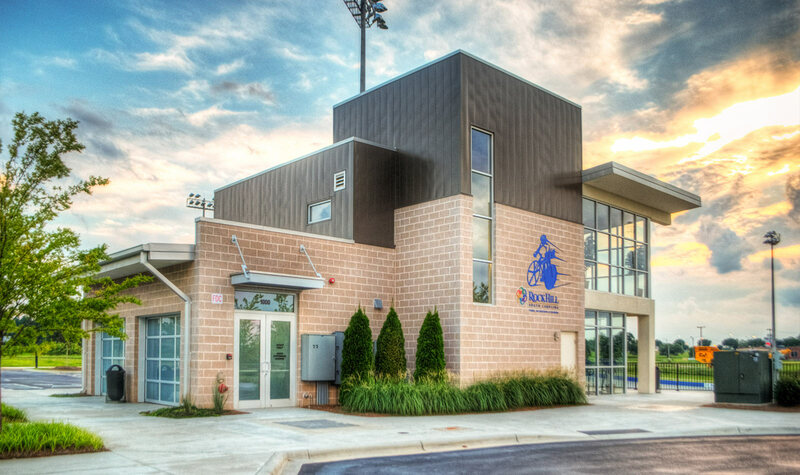 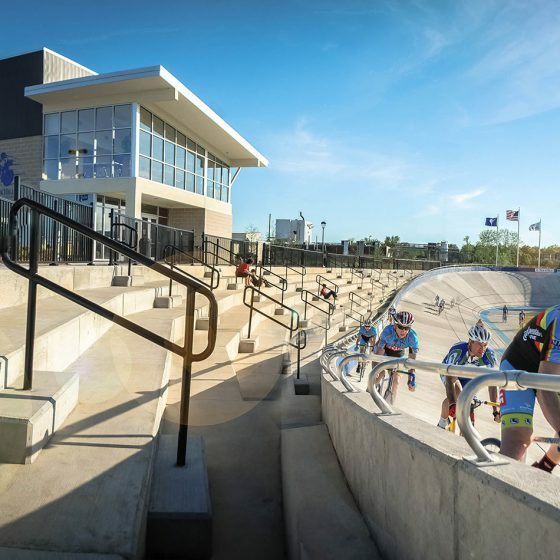 Home to the East Coast’s only World-Class Velodrome and BMX Supercross Track, the Rock Hill Outdoor Center also has mountain biking, future cyclocross, and road courses all starting in the commercial heart of Riverwalk. 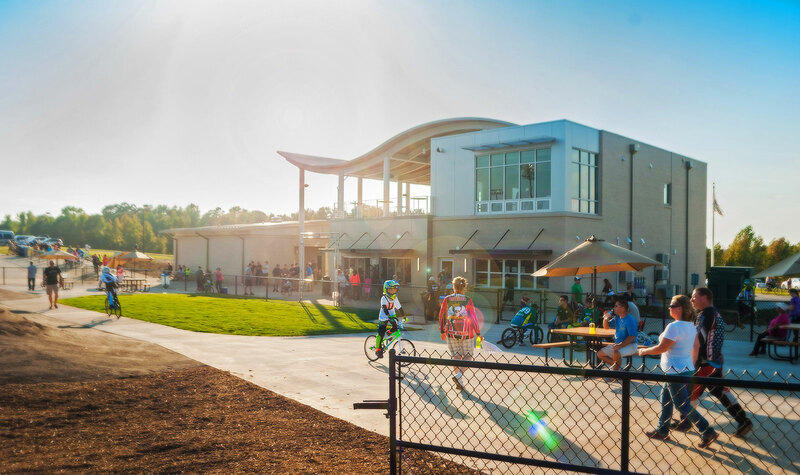 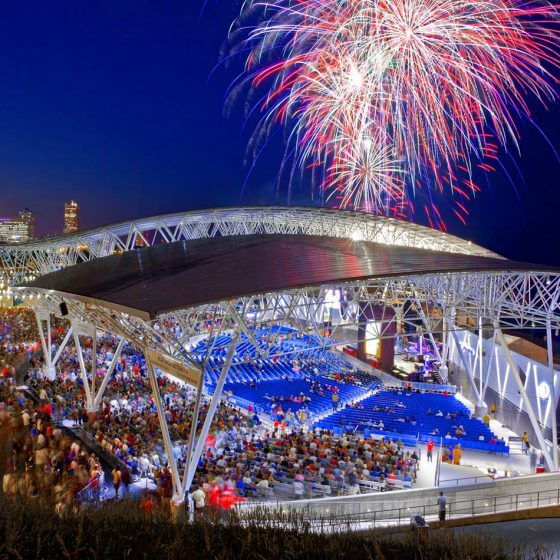 This is a dynamic, riverfront community with a distinctive, outdoor lifestyle. 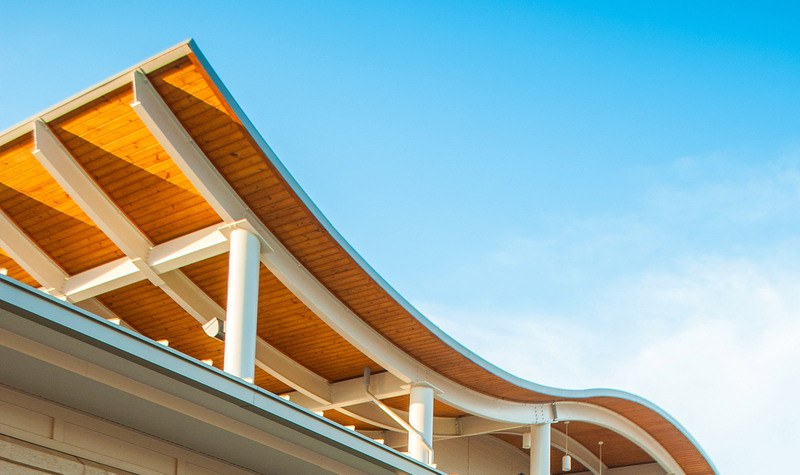 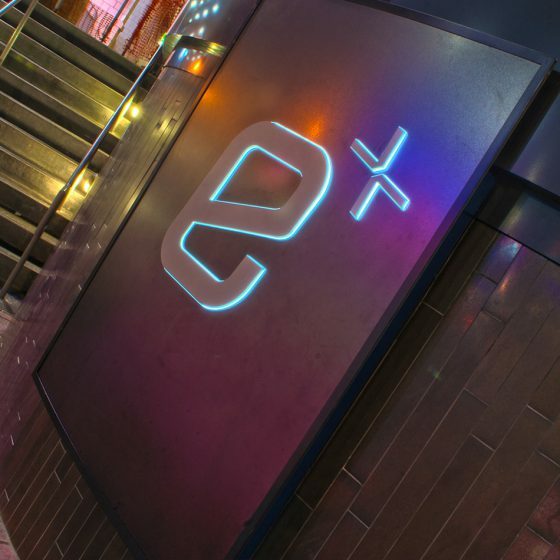 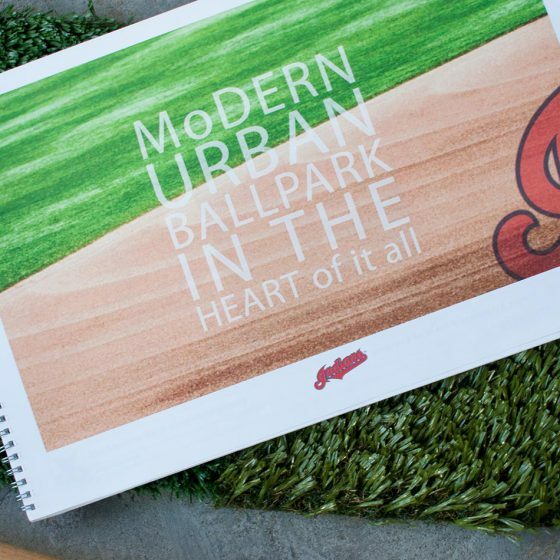 Designed in collaboration with BB+M Architects.